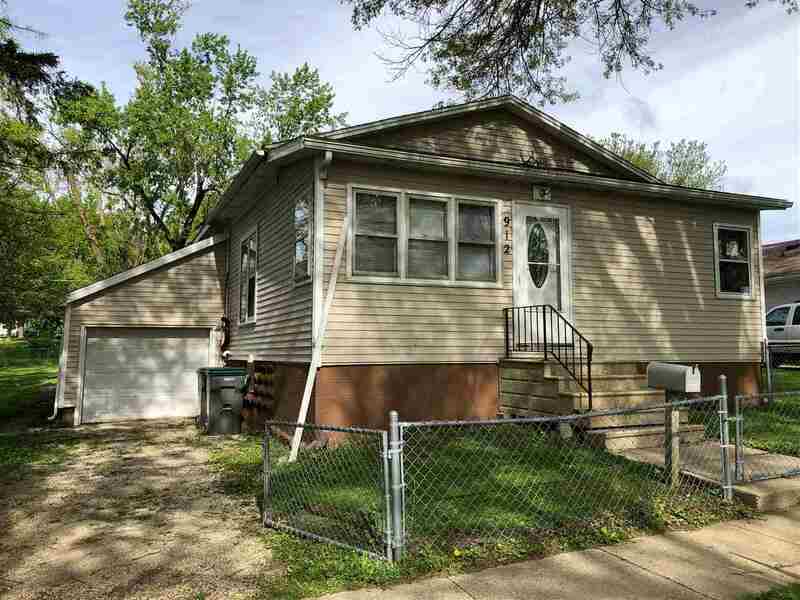 What a GREAT home, so many updates to this 2 bedroom, 1 bath. It has a 1 stall attached garage and a HUGE bonus garage attached to the back of home that is approx. 16 x 30. Which you enter that garage from alley. Any one interested in a Man shed or a garage to work on large equipment this is just for you!! All new floors through out the home, freshly painted. You can move right in and make this your home. It has a large bonus room with a wood burning stove, to cozy up to this winter. In the summer enjoy the front porch it is so inviting with many windows. Huge yard that is all fenced in already!! This is a must see!! !